This RUNmax shoulder pads are designed for all weighted vest. It will help relieve shoulder pressure from all the weights that are on your body. 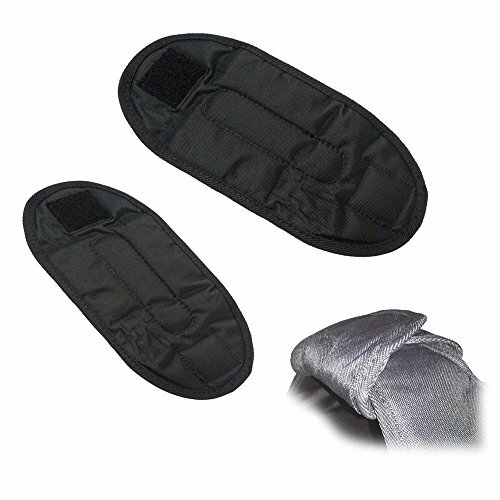 Easy to take on and take off, add this to your weight vest for a more comfortable workout.